England took a break from Brexit negotiations to announce it will ban all Boeing 737 Max 8 flights from using its airspace. The precautionary measure comes after an Ethiopian Airlines flight crashed on Sunday, killing all 157 people on board. China, Indonesia, Ethiopia, Oman, Australia, and Singapore have also suspended operations of the aircraft in and out of their airports in the wake of the fatal crash—the second involving a 737 Max 8 in less than five months. In October a Lion Air Max 8 jet crashed into the sea off the coast of Indonesia. In the U.S., Senator Dianne Feinstein (D-California) called on the Federal Aviation Administration to ground all Boeing 737 Max 8 airplanes until an investigation into Sunday’s Ethiopian Airlines plane crash is complete. 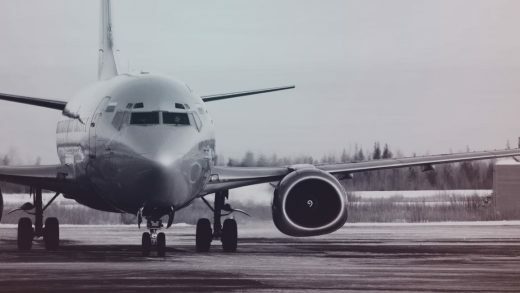 “Until the cause of the crash is known and it’s clear that similar risks aren’t present in the domestic fleet, I believe all Boeing 737 Max 8 series aircraft operating in the United States should be temporarily grounded,” Feinstein said in a statement. Boeing has not responded to a request for comment.